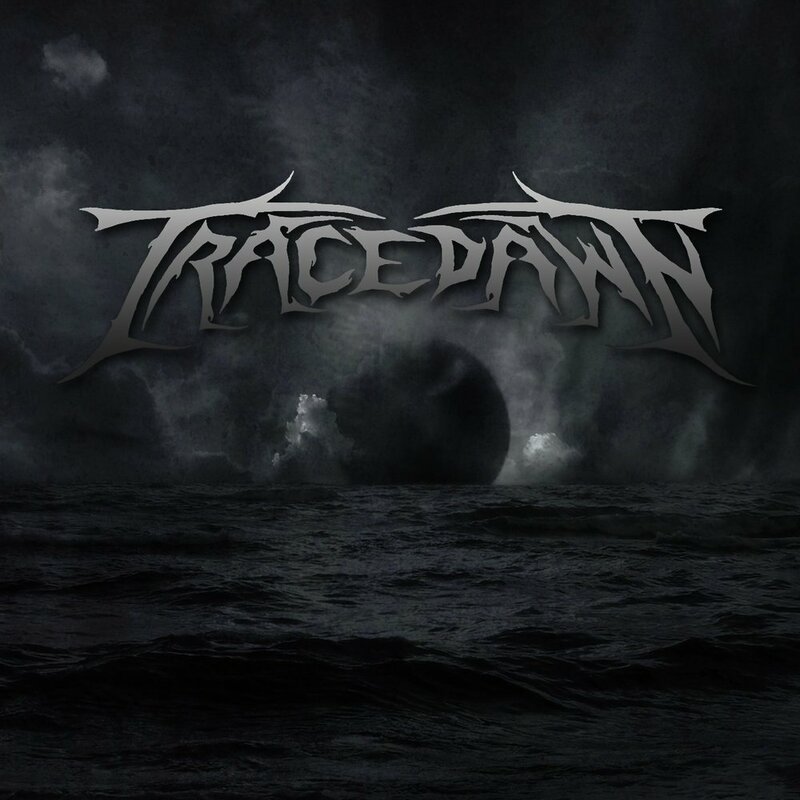 The self-titled debut record by finnisch melodic death metal group "Tracedawn" has been released by -fnt. Though, the album has already been out since March 19th, the group provides a trackfix of " 01. Without Walls ( 5:56)" today. Anyways, what you can expect from this record is a decent piece of modern melodic death metal, in veins of bands like Scar Symmetry; people who dig this kind of sound should really not sleep on this debut album.